Sharon offers support and helps raise awareness. 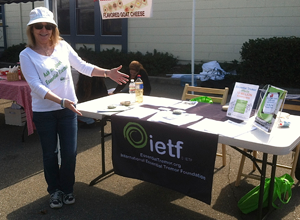 IETF volunteers are very special individuals who give freely of their time and talents, working on behalf of their community without financial compensation. Volunteers help us provide education and support to people around the world. 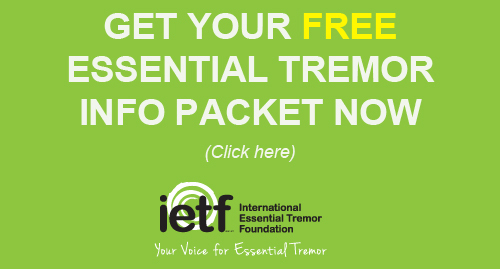 Support Group Leaders are self-motivated and passionate individuals who serve the needs of their community by offering a place where all those affected by essential tremor can gather to learn more about living with essential tremor. Starting a group can be intimidating, that is why we have a complete training guide to help you every step of the way. If you are a current IETF SGL volunteer, here is your page with all the links you need to schedule your meetings, request educational information, and learn what’s new. This section is password protected and intended for current IETF support group leaders only. * Support groups are not intended to provide medical advice or be a substitute for qualified medical care. 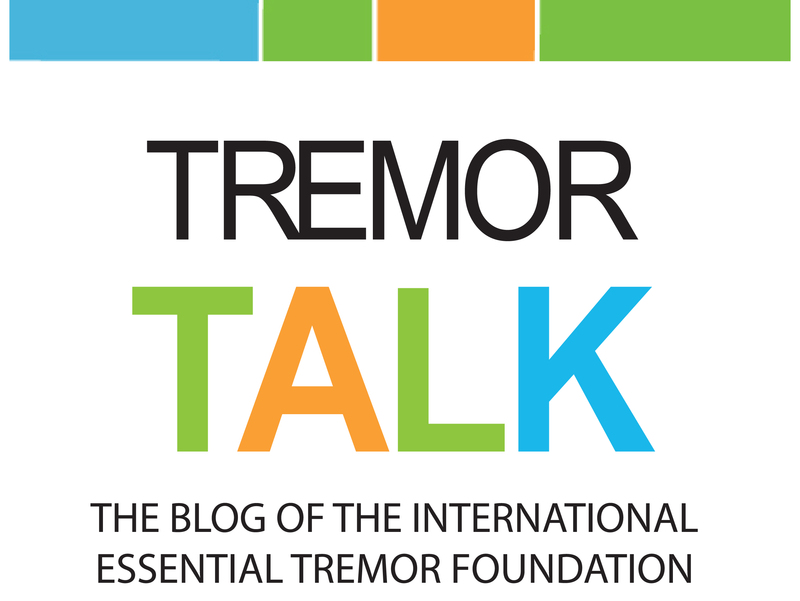 The International Essential Tremor Foundation does not assume any liability resulting from participation in a support group. The opinions held by the support group leaders, attendees or presenters are not necessarily those of the IETF.